Wow! I can’t believe tomorrow is already the 4th of July!! Do you have any fun plans? 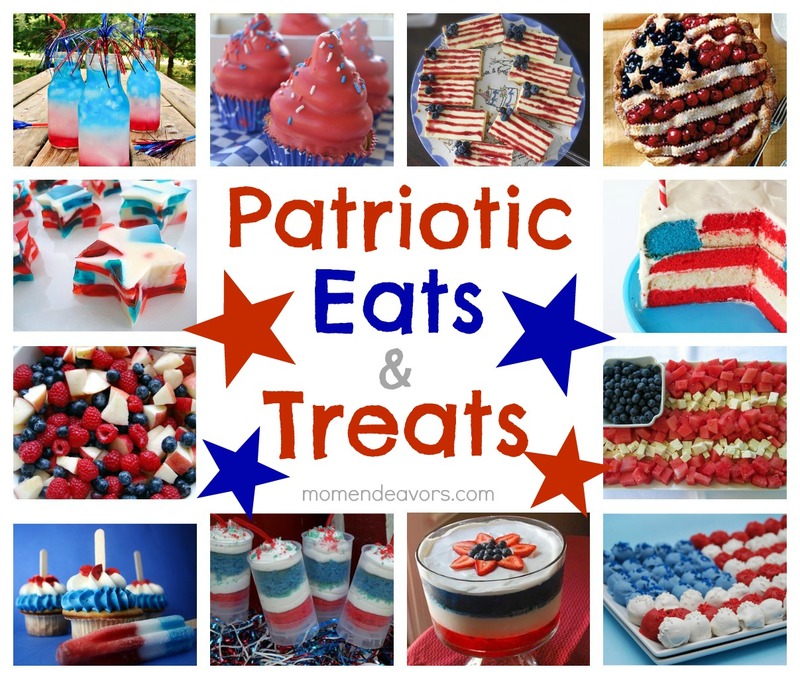 Whether you do or not, if you’re looking for something a little fun, special, or especially patriotic for tomorrow, I’ve rounded up some great patriotic fun foods & sweet treats ideas that you may be able to pull off in time! Don’t those all look SO good and so festive?! I love it! The fruit ideas would make GREAT sides to go with your favorite grilled options too. 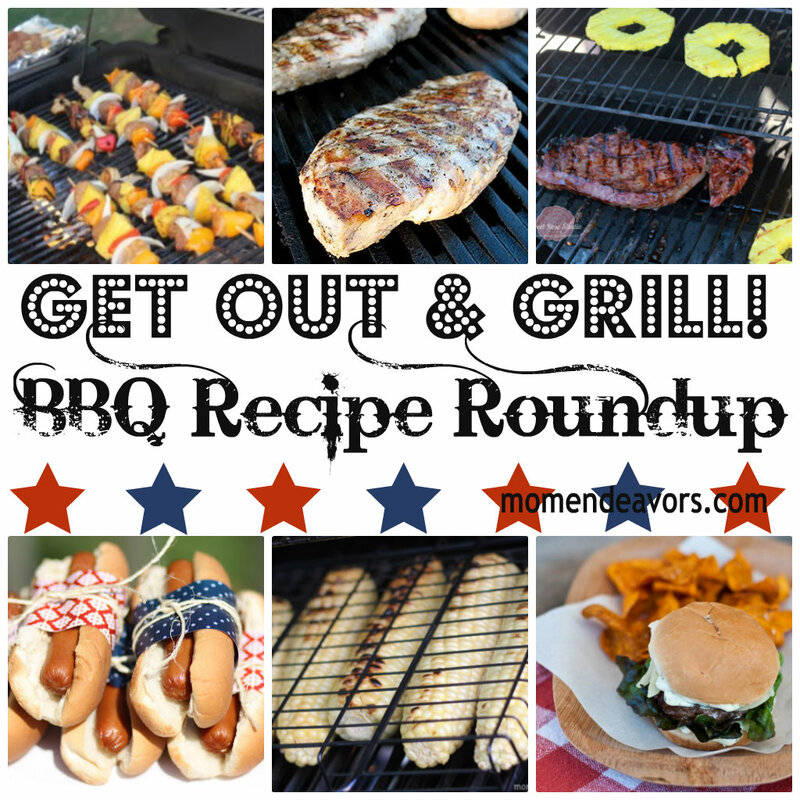 For Memorial Day, I rounded up a whole bunch of great grilling ideas, sides, and desserts. So, be sure to check out that post too if you need some additional ideas! « Life’s Simple Pleasures….mmmmmm, chocolate! YUMMY, have a Happy 4th. Hugs…. Thanks for featuring my Patriotic Hi-Hat Cupcakes Sara!! !